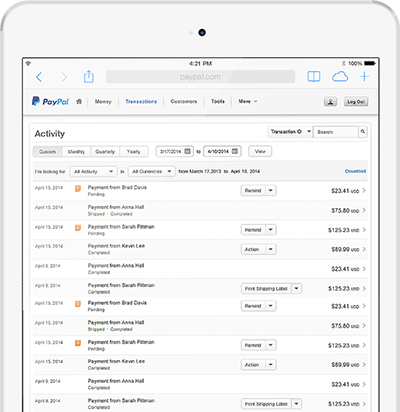 Pay instantly for online purchases when you link a card or your bank account to your PayPal account. Find great bargains at your favourite stores, and millions worldwide. Easy to manage Debit and Credit Card.